Vatican diplomat born in Żejtun, Mgr. Gerada studied at the Lyceum, the Seminary, and the RUM where he graduated BA (1939) and was awarded a licentiate in theology in 1946. Mgr. Gerada was ordained priest by Bishop Mgr. Emmanuel Galea on 1st August 1943. He pursued further studies at Nottingham University College in 1944. Mgr. Gerada obtained his doctorate in canon law from the Gregorian University in 1952 and pursued a course leading to diplomatic service with the Holy See at the Pontificia Accademia Ecclesiastica in Rome. He was appointed attaché to the apostolic internunciature in Egypt in 1952 and private chamberlain to the Pope in 1953. He was transferred as secretary to the apostolic internunciature in India, and appointed secretary to the nunciature in Dublin in 1956 - on the death of the nuncio, he also performed the duties of chargé d’affaires. His next appointments were that of auditor of the nunciature and chargé d’affaires in Tokyo (1960 - 64). He was later posted to the apostolic delegation in Mexico. Mgr. 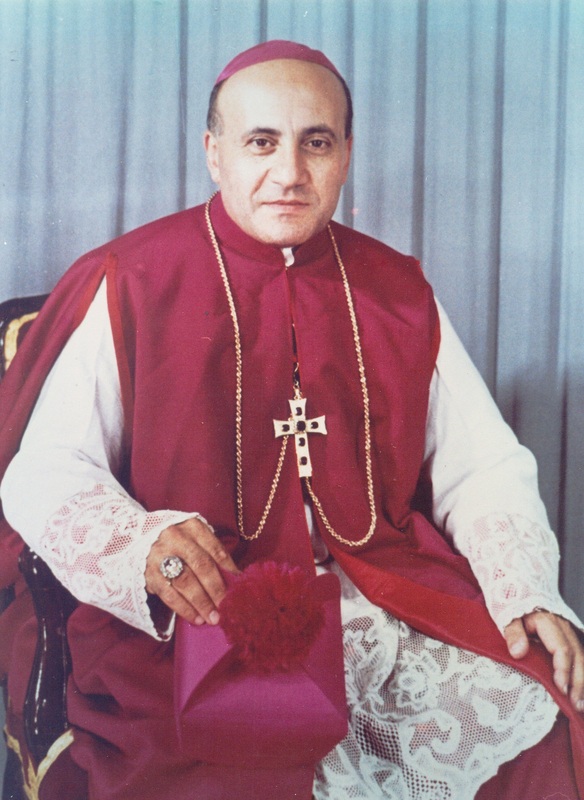 Gerada’s next postings were those of apostolic nuncio to Pakistan (1980) and Ireland (1989). He retired in Malta in 1995 and passed away on the 21st January 2011.